Fans of the bestselling Vorkosigan Saga can get this limited edition volume for a great low price. 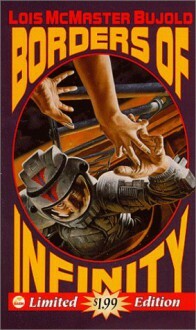 The series has won the Hugo and Nebula awards and has been called "space opera at its best" by "Publishers Weekly." Collection of three stories from different points in Miles Vorkosigan's life. I liked the first one the best.